I love Algebra. It’s true, I do! I don’t even mind long, tedious calculations. I love the challenge of correctly “undoing” an equation to find the solution. I love knowing I can check my answer. I love the feeling of satisfaction when I correctly solve it. This is why I spent most of my time in the classroom as an Algebra teacher. In the beginning, however, students often get hung up on some of those early foundations, making the rest of their math career a challenge. 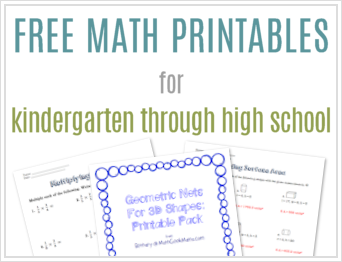 So today I want to share a list of FREE Pre-algebra lessons and resources that will hopefully help your kids make sense of these challenging concepts! Most of these are interactive investigations which encourage kids to discover Algebra properties on their own. Some are simply hand-outs to help ensure students are successful. 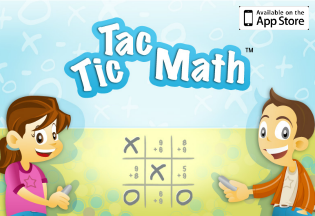 Each of the lessons includes teaching tips and answer keys as well. I hope you find this list of resources helpful as you make Algebra fun and meaningful! This freebie is a simple handout that provides kids with an overview of math specific vocabulary, as well as some practice to “translate” phrases into math expressions and equations. This problem-based lesson helps students see and apply the distributive property in real life. This guided lesson helps students understand in a visual way what happens when you add and subtract positive and negative numbers. Want more integer practice? Try this free 2-in-1 integer operations game. Much of Algebra consists of seeing and describing patterns in the real world. Learn how exploring patterns in Pascal’s triangle can help students with Algebra. This 3-part Algebra lesson set uses a real life example to guide students through various Algebra skills such as writing and evaluating expressions and solving linear equations. No matter what level of Algebra I taught, I always spent time teaching absolute value in a conceptual way. This is a hard concept for kids to get, and often leads to misconceptions later on. Use this guided lesson to build a solid foundation. The properties of exponents can also cause problems if students simply memorize rules. This lesson shows students the properties in a way that will help them retain and solve more difficult problems. This problem is based on the storybook, The King’s Chessboard, and is a great way to explore exponential growth. You can read the story with Pre-algebra students and use the problem and discussion questions to explore, or you could use this as an introduction to exponential functions with more advanced students. 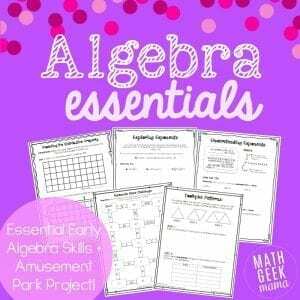 I hope this list of ideas and resources gives you a great starting point as you teach and help kids build a solid foundation for Algebra and beyond! Ready for more? 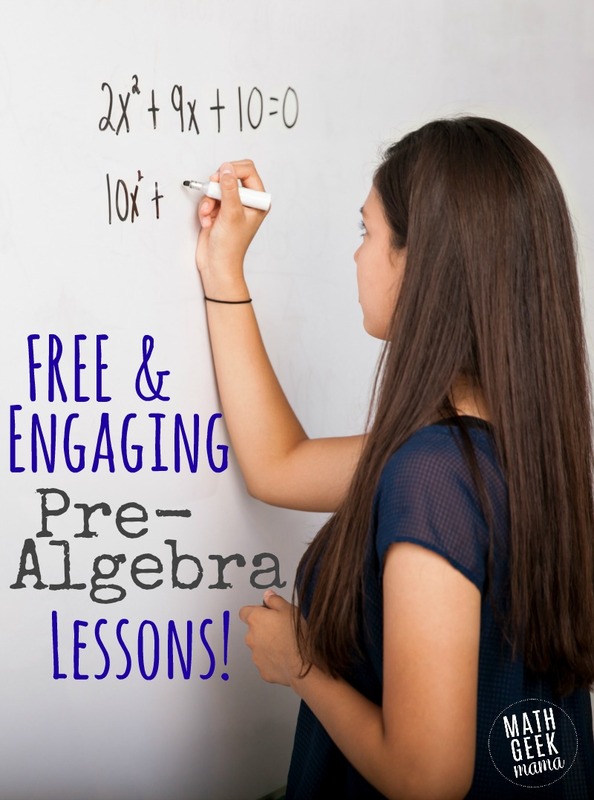 Many of these free lessons are part of my huge Algebra Essentials Resource Bundle! 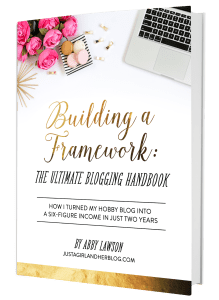 Everything you need to help kids build a solid Algebra foundation and set them up for success! Click the graphic below to learn more and purchase the complete bundle. Don’t see what you need? What Pre-algebra concept do your kids find most challenging? Share in the comments!